As you can see, every social network has their own criteria for determining who should get verified, and even if they’re owned by the same party they use separate procedures to determine who gets verified. One can be famous over on Facebook and still not considered a celebrity over on another medium (although it might help become verified – see more below). 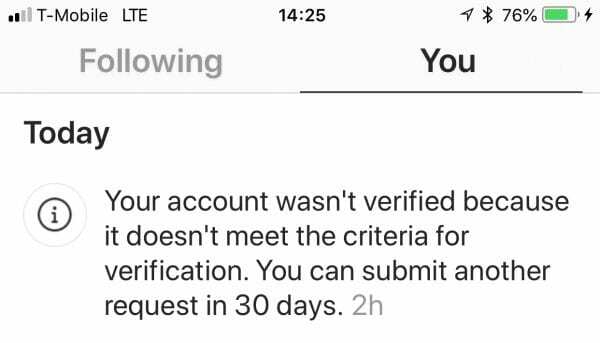 So, how does one get verified on Instagram? You can imagine that Instagram would have a rigorous mechanism to check if one is definitely a celebrity or someone of prominence in order to mark a blue tick next to their name. 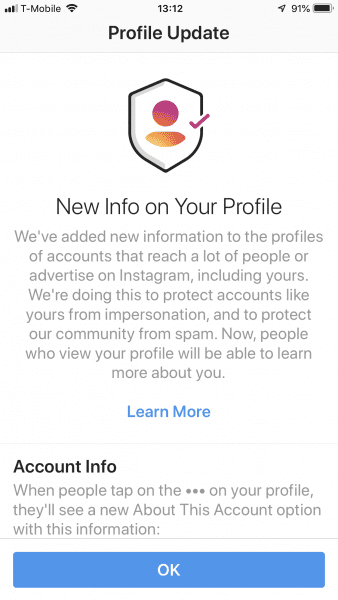 Other than that, Instagram has stated on its website what an account must be about in order to attain and retain the blue verification. 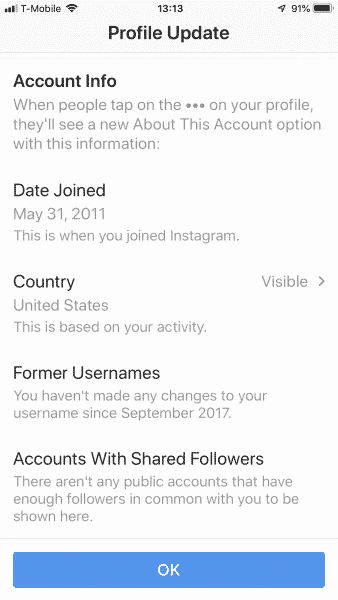 These outlines suggest that the account must be Authentic (a real person or a registered business or brand), Unique (only one account per person or brand), Public (accounts that are viewable to everyone), Complete (a complete bio, profile picture and at least one post) and Notable (account must represent a well known entity that is searched for by people). Being original with the content your account produces is of utmost importance on way to getting verified. While you cannot determine beforehand if your content would end up being liked by your audience, you certainly can ensure that you produce good content and hope it is liked. 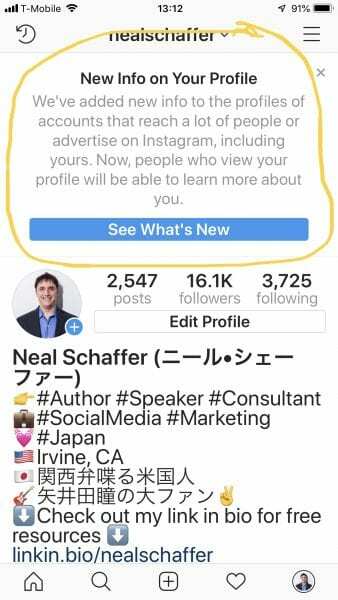 This would require you to thoroughly determine what you want your account to be about and then showcase your work or talent in that particular domain. If you’re good at doing make up, you could put up makeup reviews or tutorials. Or if you play some instrument, you could cover different songs. But how could you be any different to existing profiles on Instagram? Well, that is where you earn your blue tick. You need to do things a tad differently to how others would be doing it and even if it takes time, you need to be persistent about it. The real difference between a verified and a normal account lies in the content being generated by both users. 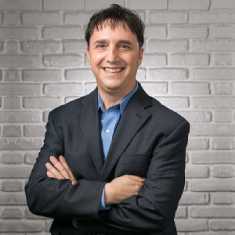 The verified account has much greater responsibility to create original and personalized content that is not copying anybody or at least differs in more than one way to other material. There is no value for a follower if the content being generated on the post is stale, generic or copied. To ensure this, you need to add a personal touch to whatever posts that you make. Merely posting pictures of sunsets without any commentary won’t do that. However, good photography, lighting, editing (check out our advice on how to edit Instagram photos like a pro), or a fitting and unique caption might. No shortcuts at all Neal. People who get verified definitely earn it through patience, persistence and generosity. Fab tips. Yup – no shortcuts indeed! And it was probably because so many people took shortcuts that Twitter decided to re-evaluate their system I suppose.